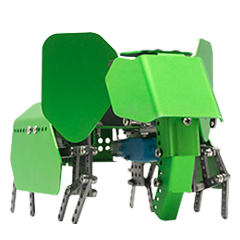 Q-ELEPHANT & Q-DINO - Robobloq Co. Ltd. 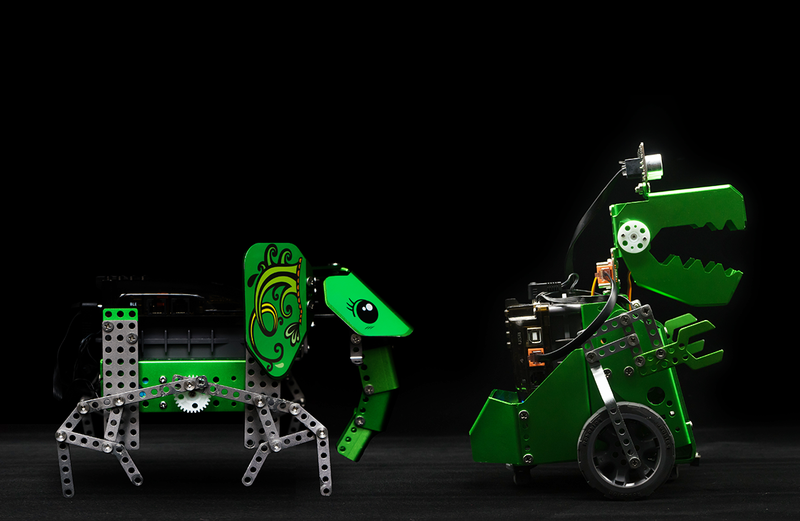 The ancient creatures evolved! 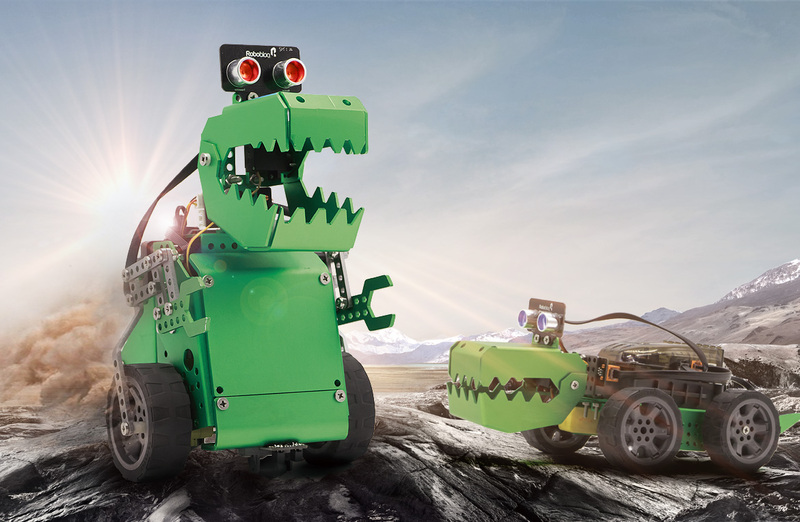 Robobloq Q-elephant and Q-dino are cute looking, programmable robot kits. 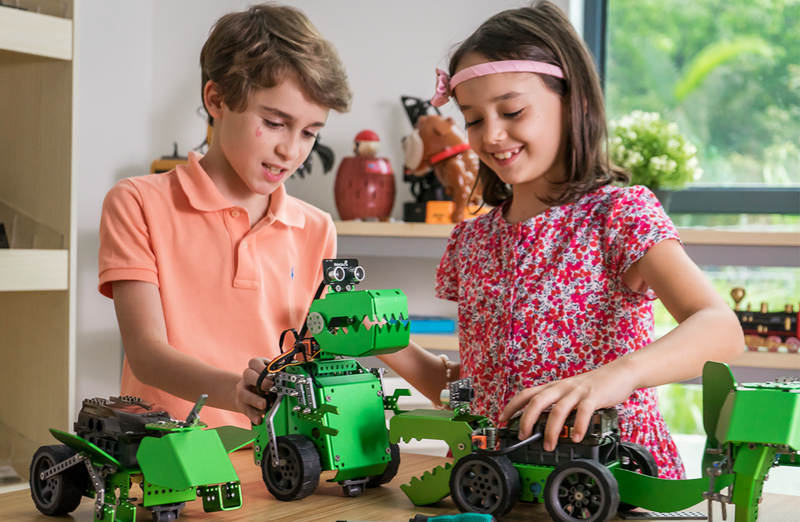 They are shielded in metal, and vivid in movements.Creative mechanical transmission structure makes them extra fun to build, with transformation ability! 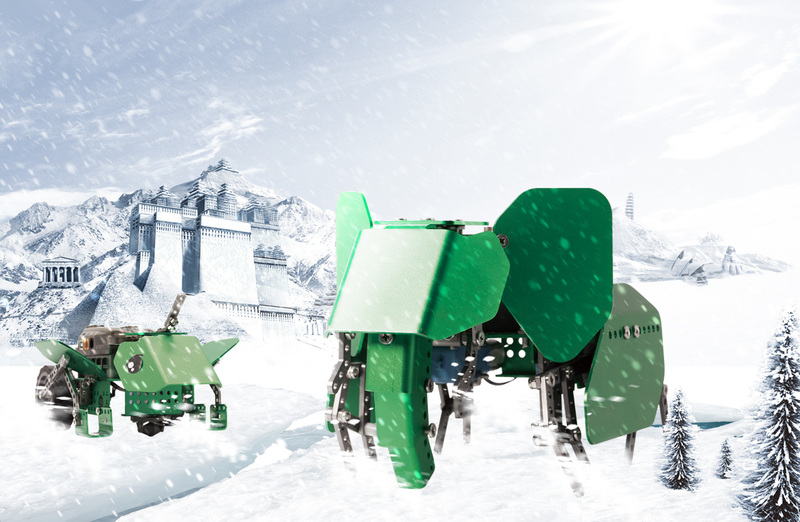 They are your best companion to explore a scientific world! 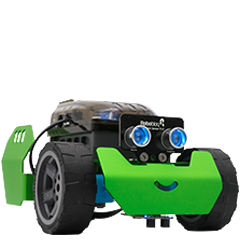 The power of motors is double used by transmission mechanism, creating vivid movements, bringing these robotic creatures to life. 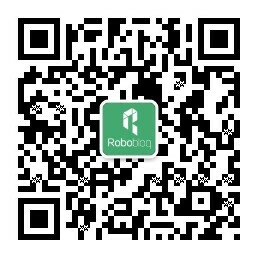 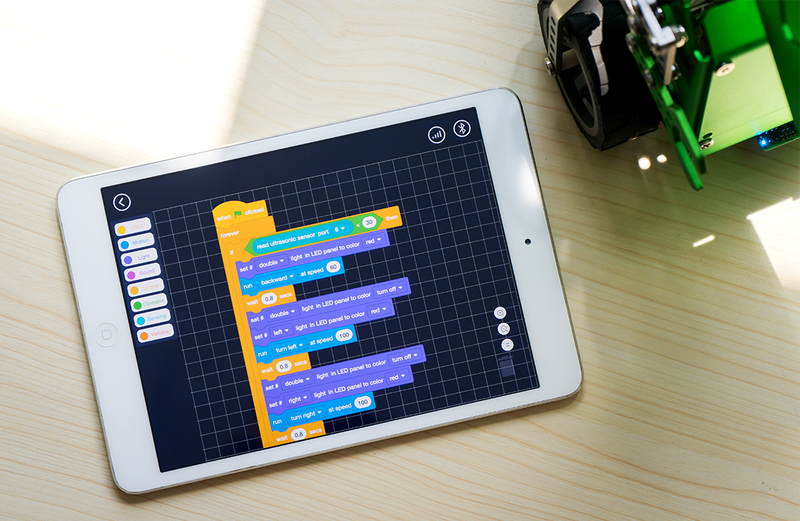 Based on Scratch 3.0, you can create your "Robobloq Application" easily. 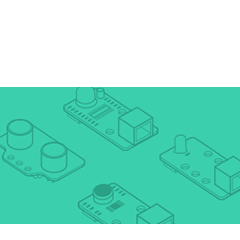 The graphical environment helps you focus on problem solving and grasp the basics of coding. 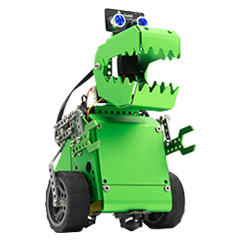 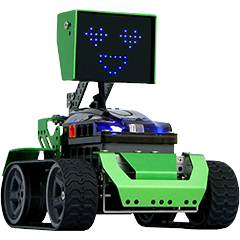 Q-elephant and Q-dino are STEM robots that combines mechanics, electronics and coding, fileds you have access to just by playing robots at home, a doorway to acquiring knowledge needed in a future of robotics and AI.